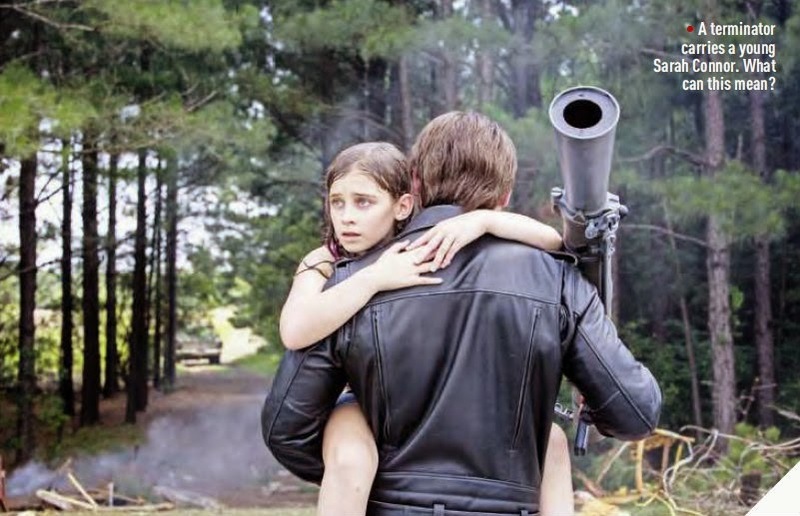 The movie Terminator 5 Genisys: movie trailer, clips, photos, soundtrack, news and much more! Damn, I would totally want to hang that awesome poster on my wall! 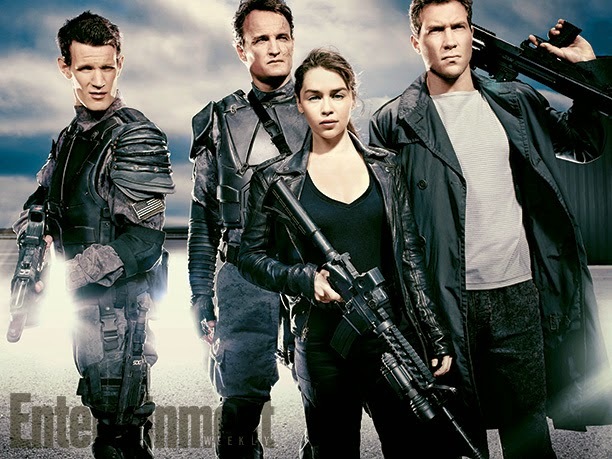 Terminator 5 Genisys – Your clothes, give them to me now! 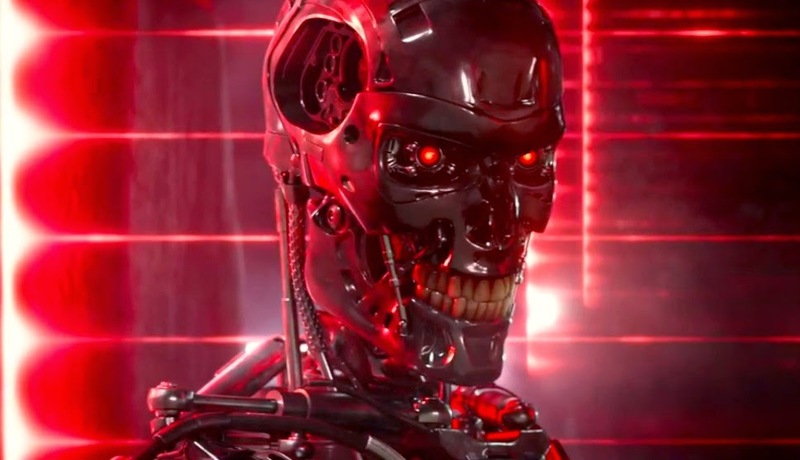 Terminator 5 will hit theaters on July 1, 2015. 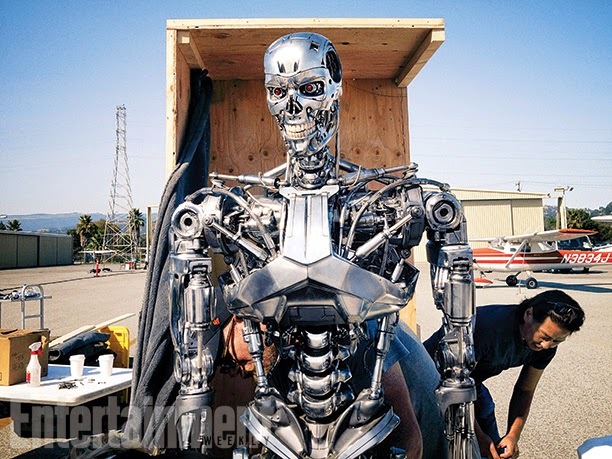 Terminator 5 Genisys – I’m not man, I’m not machine: I’m more! John Connor had to shed his human body to become a super cyborg… is he just a remote-controlled minion of Skynet? Or is he the next step in human evolution? 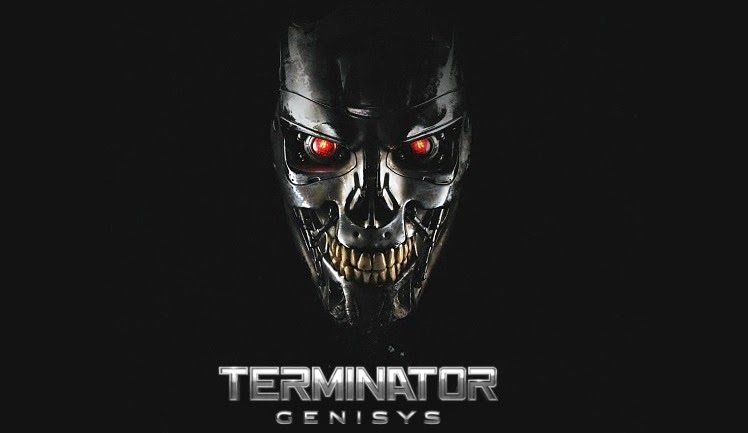 Terminator 5 Genisys – James Cameron vouches for the film! The franchise has been reinvigorated: it’s a renaissance! Well, so says James Cameron. But judging from the trailer it looks we may trust him on that one. 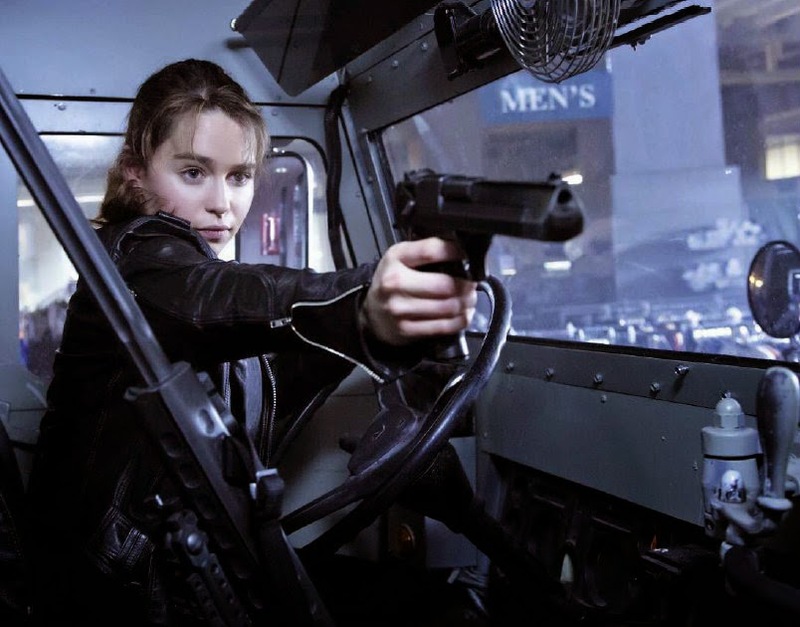 Terminator 5 Genisys – Come with me if you want to live! Those clips are fine but let’s hope they will new clips with some real Terminator action! 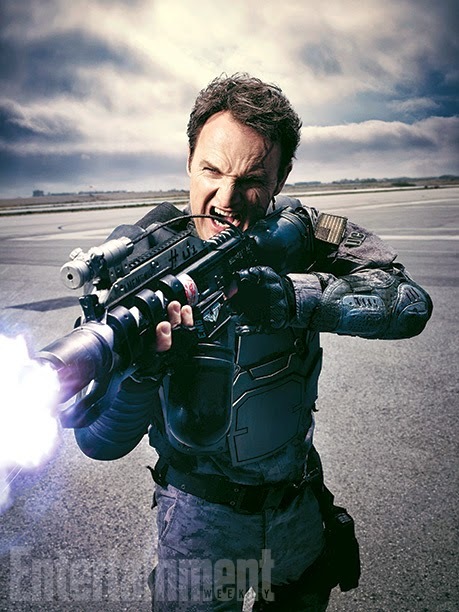 You’re heard John Connor (Jason Clarke): he’s not machine, he’s not man, he’s more! So is he some kind of super cyborg? Or has he become a god? What do you think? 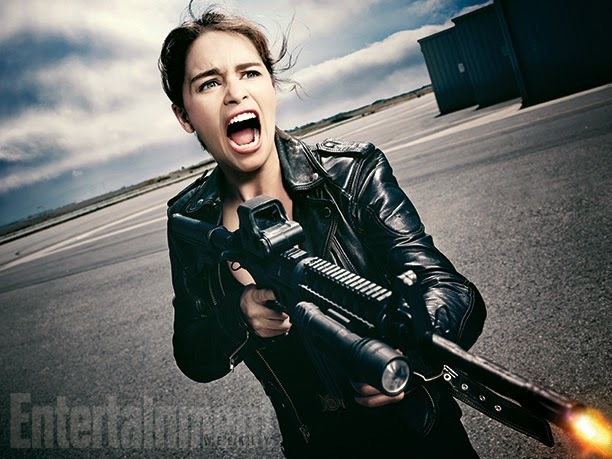 This new trailer of Terminator Genisys is pure awesomeness: I am damn impatient to see the whole thing! And you? The cast includes Arnold Schwarzenegger, Emilia Clarke, Jai Courtney, Jason Clarke, Matt Smith, Byung-Hun Lee, and JK Simmons. They’re here to stop the end of the world… but the skynet teleology and its terminator robots are all but inevitable, or is it? 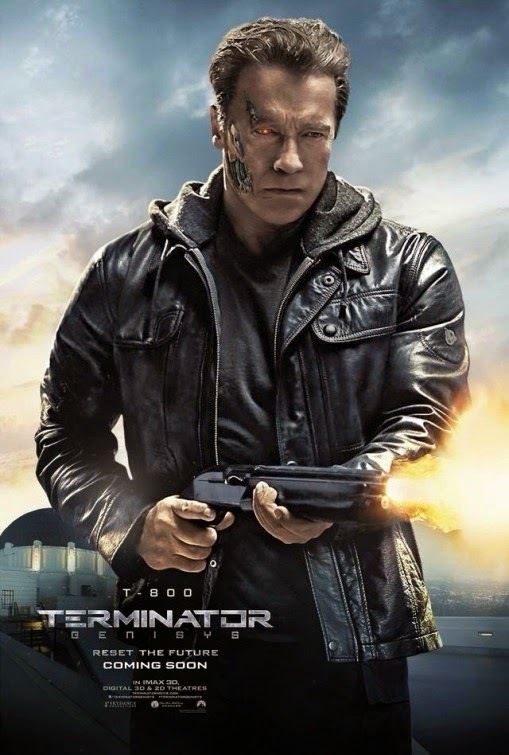 Check out this new motion poster of of Terminator 5 aka Terminator Genisys, the upcoming action science-fiction thriller movie directed by Alan Taylor and starring Arnold Schwarzenegger, Emilia Clarke, Jai Courtney, Jason Clarke, Matt Smith, Byung-Hun Lee, and JK Simmons. The skin may age but below there’s still a mighty robot with red eyes! Hell yeah! 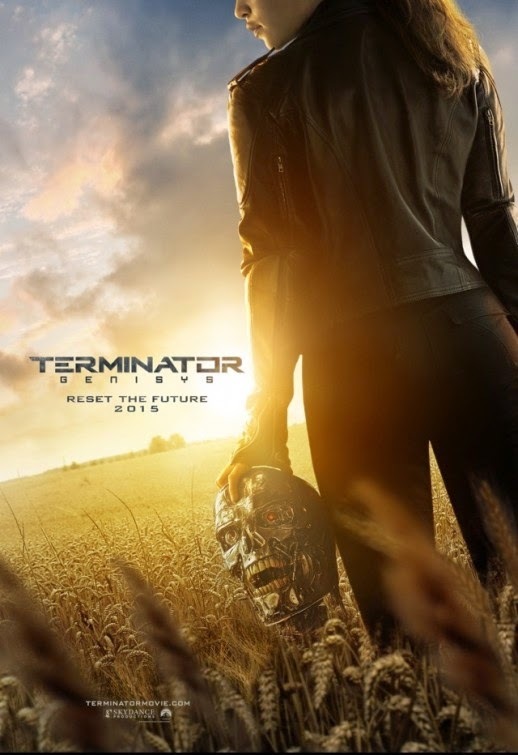 This new installment in the Terminator movie franchise will open in theaters on July 1, 2015. “The year is 2029. John Connor, leader of the resistance continues the war against the machines. At the Los Angeles offensive, John’s fears of the unknown future begin to emerge when Tech-Com spies reveal a new plot by Skynet that will attack him from both fronts; past and future, and will ultimately change warfare forever. The film is directed by Alan Taylor and the cast includes Arnold Schwarzenegger, Emilia Clarke, Jai Courtney, Jason Clarke, Matt Smith, Byung-Hun Lee, and JK Simmons. 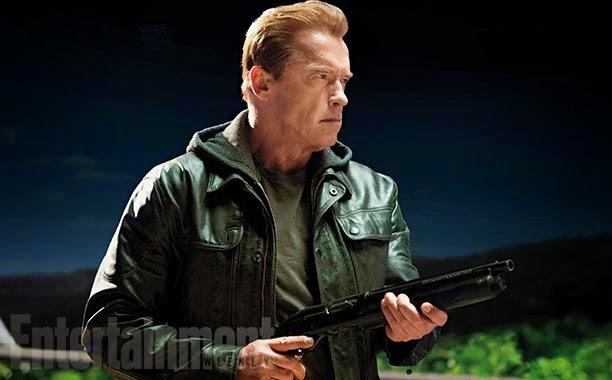 Hell yes, Arnold Schwarzenegger is back as a damn awesome Terminator! 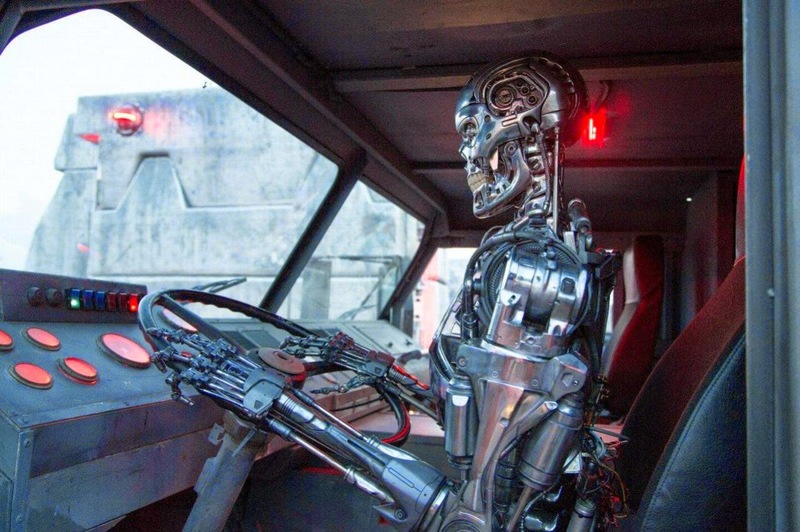 Anyway, what do you think of this first trailer of Terminator 5? Share your thoughts below! 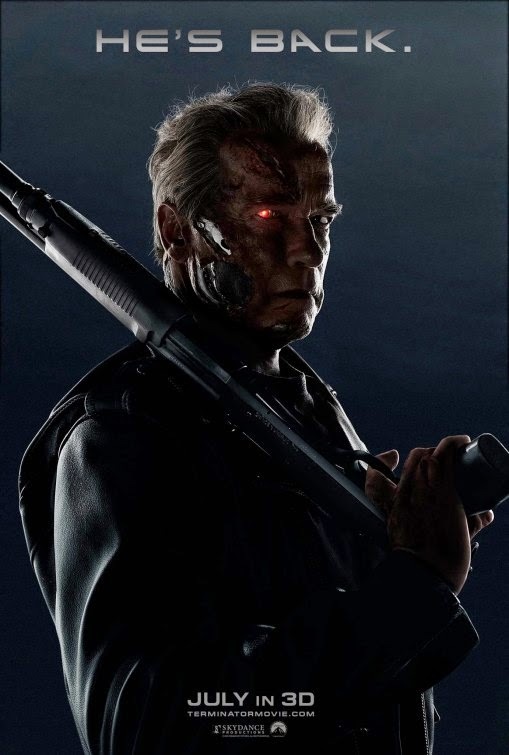 The release date of Terminator 5 Genisys is set to July 1, 2015. Do you see down the picture: “Caution: Armed vehicle” Well, it definitely is! 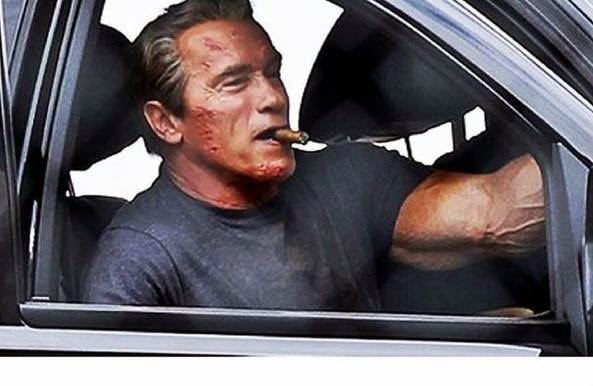 The cast includes Arnold Schwarzenegger (yes!, the real one! ), Emilia Clarke, Jason Clarke, Jai Courtney, J.K. Simmons, Dayo Okeniyi, Byung-hun Lee, Michael Gladis, Sandrine Holt, and Matt Smith. This all new Terminator is the first of a new trilogy. Let’s hope it won’t disappoint! 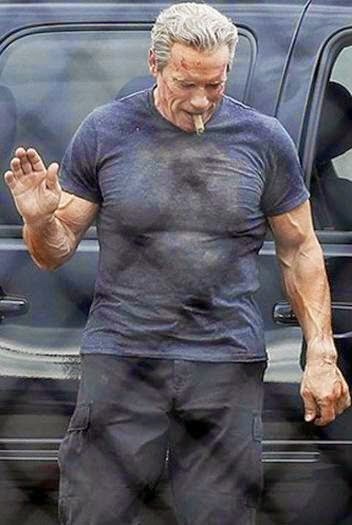 Come on Arnold, you should quit smoking… We want you to keep doing movies for many more years! You don’t want to die from cancer, do you? UPDATE: Image removed at the request of the studio. The film is set to hit theaters on July 1, 2015. 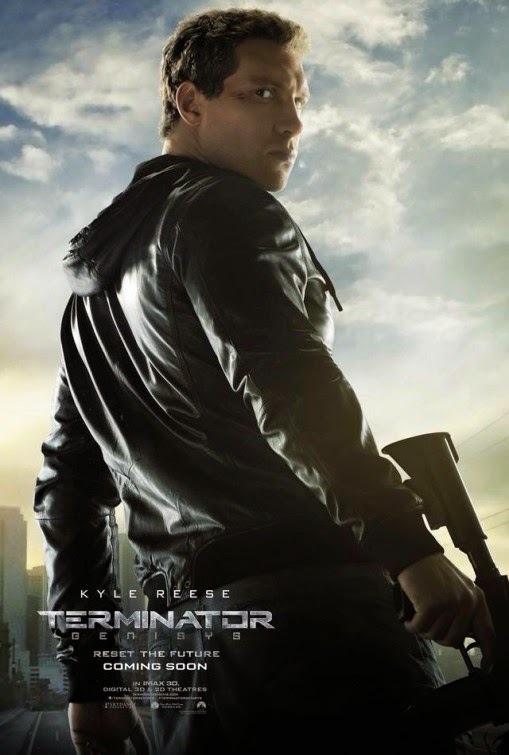 Terminator 5 Movie Trailer – In Theaters in 2015. 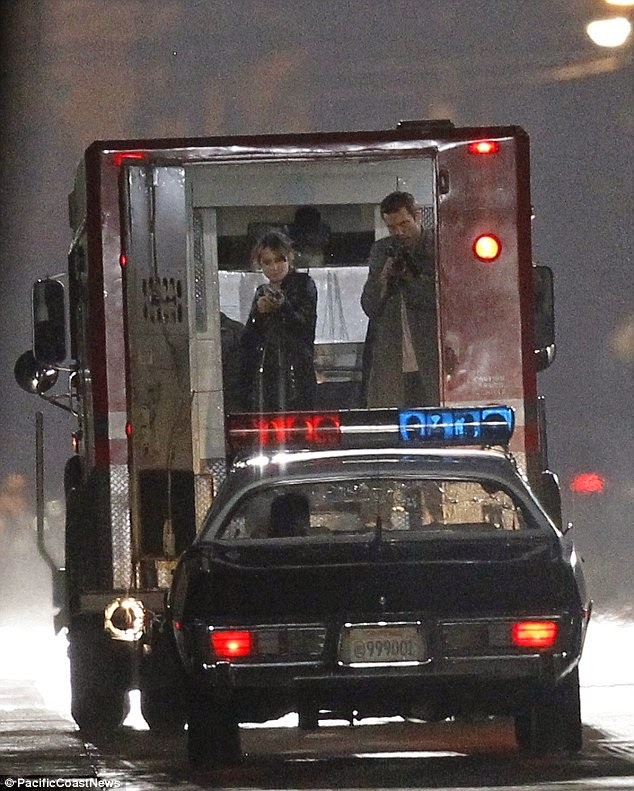 The scene features Sarah Connor and Kyle Reese, but you aren’t seen the actual actors. 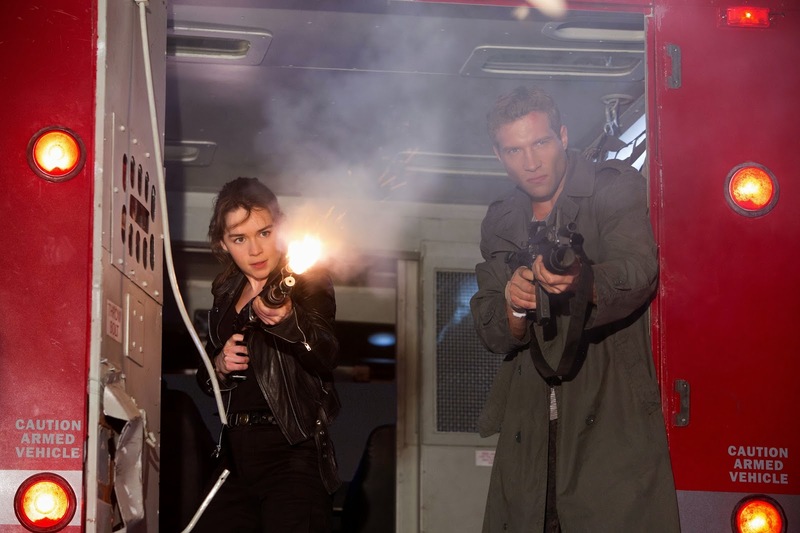 Stunt doubles took indeed the places of Emilia Clarke and Jai Courtney for this particular scene. Anyway who’s driving the police car? A real cop or a deadly robot from the future? 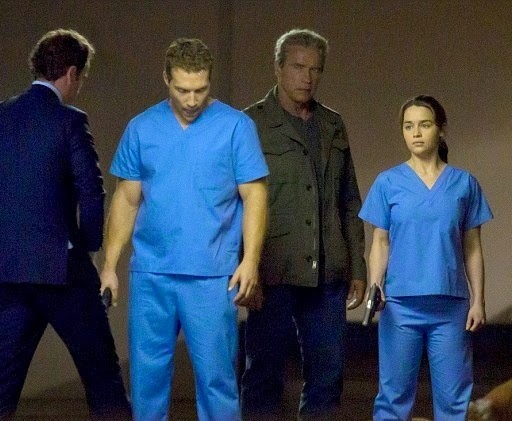 You may recognize Arnold Schwarzenegger, Emilia Clarke (she plays the role of Sarah Connor), and Jai Courtney (as Kyle Reese). 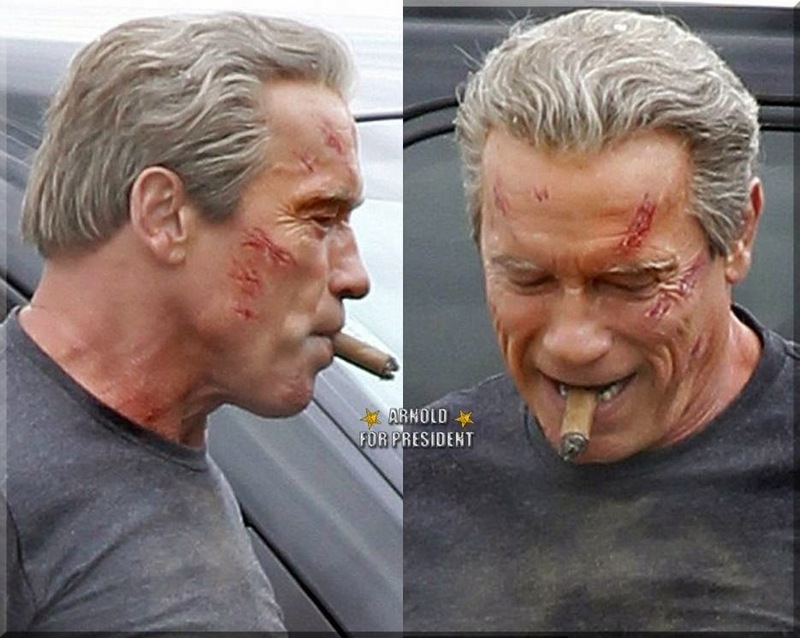 Is Arnold Schwarzenegger playing the role of a Terminator (the human skin on the robot would age I guess) or a human? Am not sure for now, but maybe you know more? 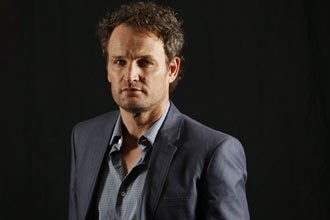 And Australian Actor Jason Clarke (44 yo, no relation with with Emilia) will play the role of John Connor, Sarah’s son and ultimate savior of mankind in an apocalyptic future where Skynet and its fellow robots rule the world. Such a cast (a mother younger than her son?) certainly means the plot will involve time travel shenanigans… Well, I don’t really mind but they better come up with a solid story. Also let’s hope they will respect Sarah Connor and won’t transform her into some emo character: she’s a strong woman, a modern-day Xena, a real Amazon! More details about Terminator Genesis soon! 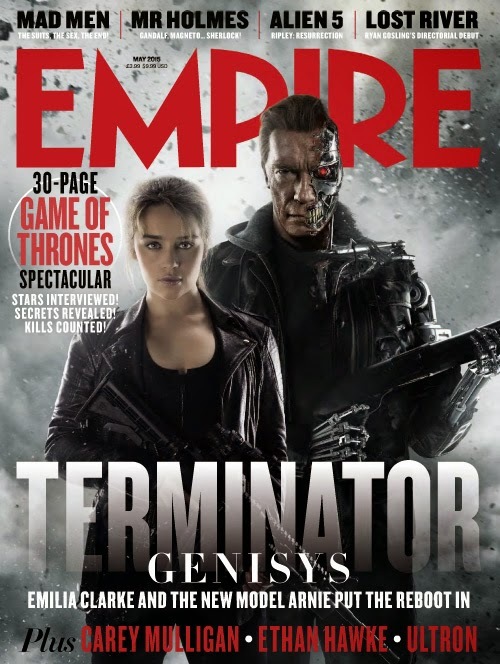 According to the trade magazine Production Weekly, the fifth installment in the Terminator movie franchise is titled Terminator Genesis. Genesis, like origin? Does that mean the film will be a prequel? From what I read here and there, Alan Taylor, who helmed Thor The Dark World, will direct the film.And according to the online rumor, we expect Arnold Schwarzenegger to have a real role in the film. 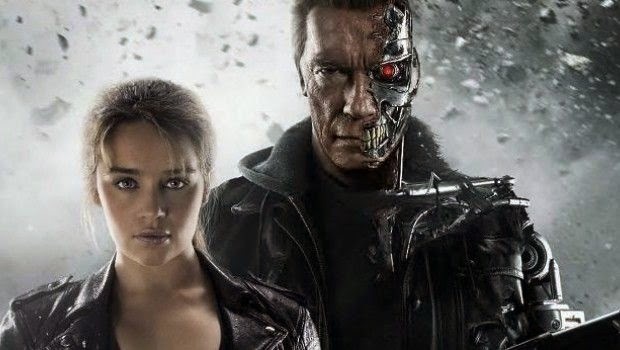 I do like the Terminator franchise, but am kind of getting bored of their time travel shenanigans… Please bring a solid plot this time around, and deliver some real action with bloodthirsty robots! 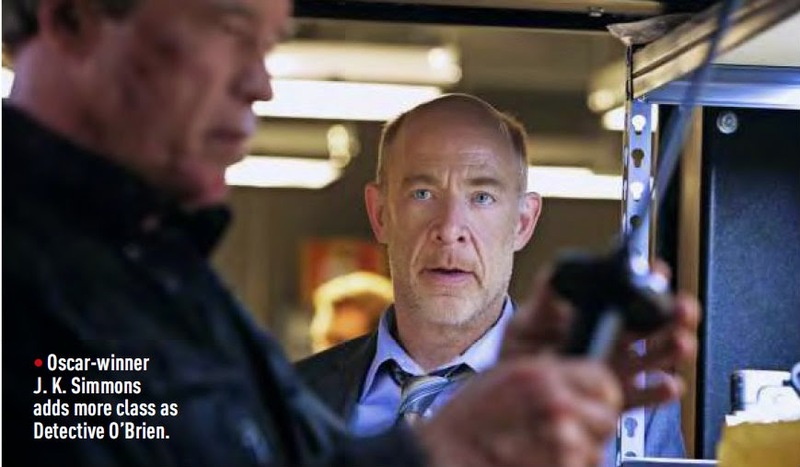 Any idea what’s the plot of Terminator Genesis? Maybe a suggestion? 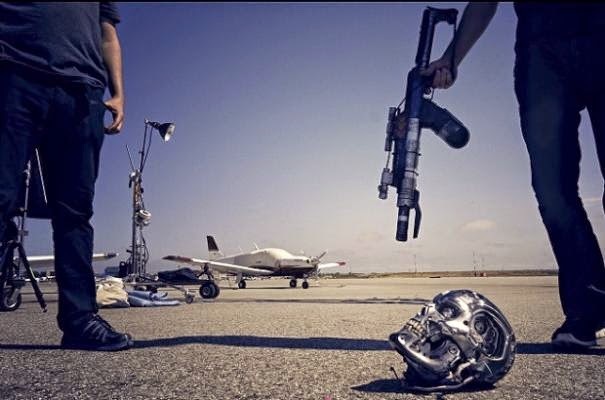 Anyway, stay tuned with us for more details about the movie Terminator 5 aka Terminator Genesis! 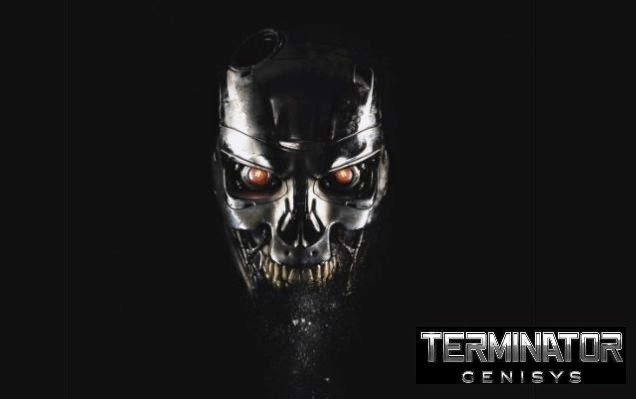 Terminator 5 Release Date – The first of a new trilogy! 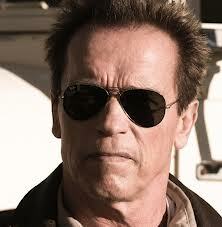 I guess you’ve already heard about the upcoming Terminator 5 movie that’s set to star Arnold Schwarzenegger. Well, we now have an official release date: the film is set to hit theaters on June 26, 2015. Laeta Kalorgridis (‘Avatar’, ‘Shutter Island’) and Patrick Lussier (‘Drive Angry’) are in charge of the script. Terminator 5 should be the first of a new trilogy. Unfortunately, it’s not clear yet, if the film is set within the same -twisted- timeline as the previous movies or if the film is a real reboot. 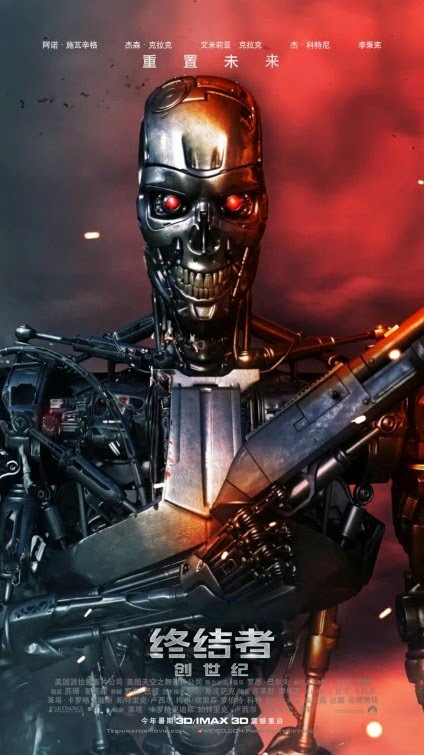 According to the online rumor, this new Terminator movie could be set in the 1950’s, with Skynet and its robots trying to kill Sarah Connor’s parents. Arnold Schwarzenegger would play a human who tries to protect the family from the Terminators. Well, no need to overspeculate, let’s wait for an official plot. 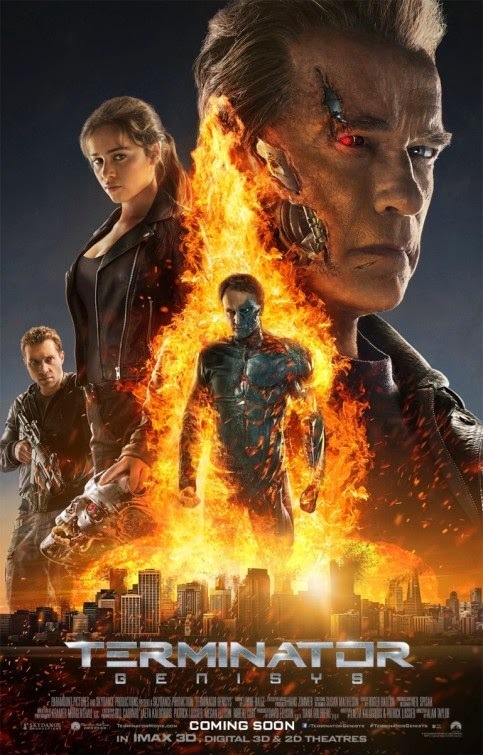 Back in January 2013 it was announced that Laeta Kalogridis (who wrote the script of Shutter Island, and co-wrote the script of Avatar) and Patrick Lussier (the scriptwriter of My Bloody Valentine, and Drive Angry) have been hired by Annapurna Pictures and Skydance Production to pen a script for Terminator 5. Well sounds like the movie Terminator 5 is definitely going to happen. 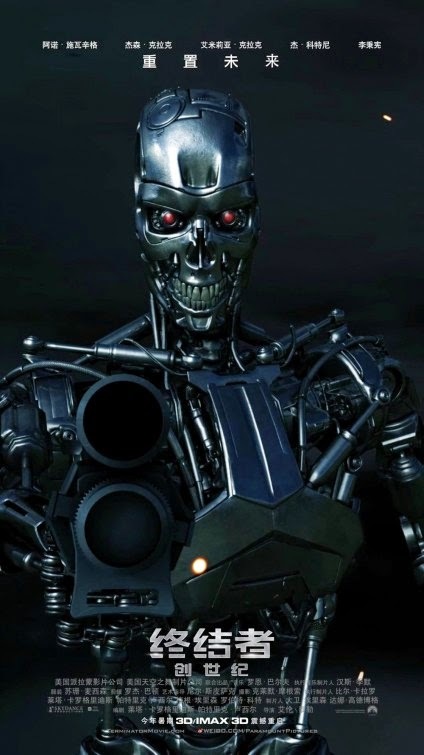 Any suggestion regarding the plot of Terminator 5? 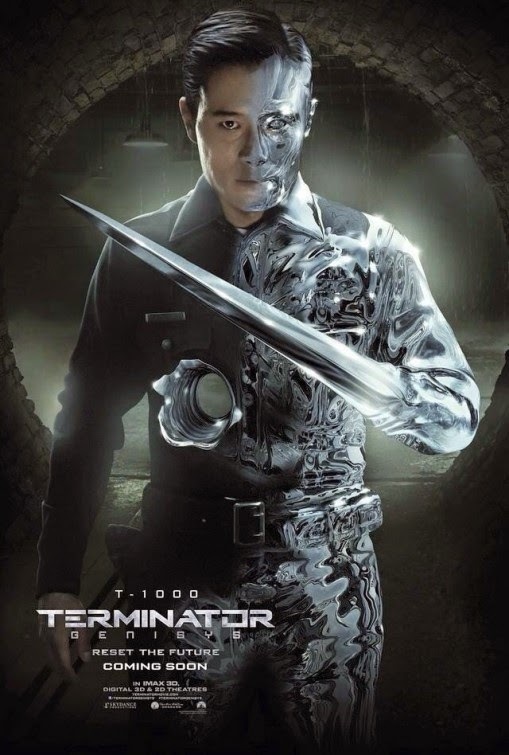 I hope Director McG is not telling BS just to create some buzz because I’d be damn thrilled to watch a Terminator 5 movie based on the premise above! 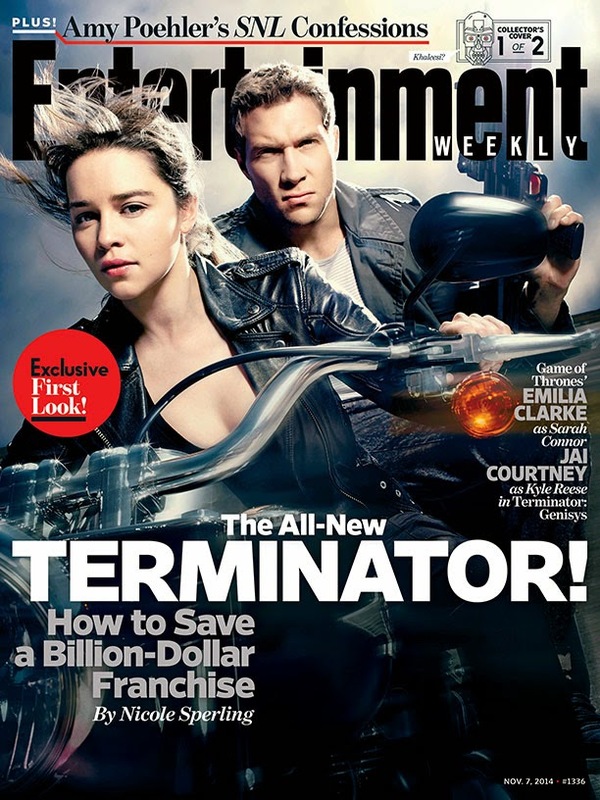 Director McG seems definitely overhauling the Terminator franchise for the best! Hollywood does not wait anymore for a movie to be released before planing a sequel: and that’s the case for Terminator Salvation directed by McG and starring Christian Bale. 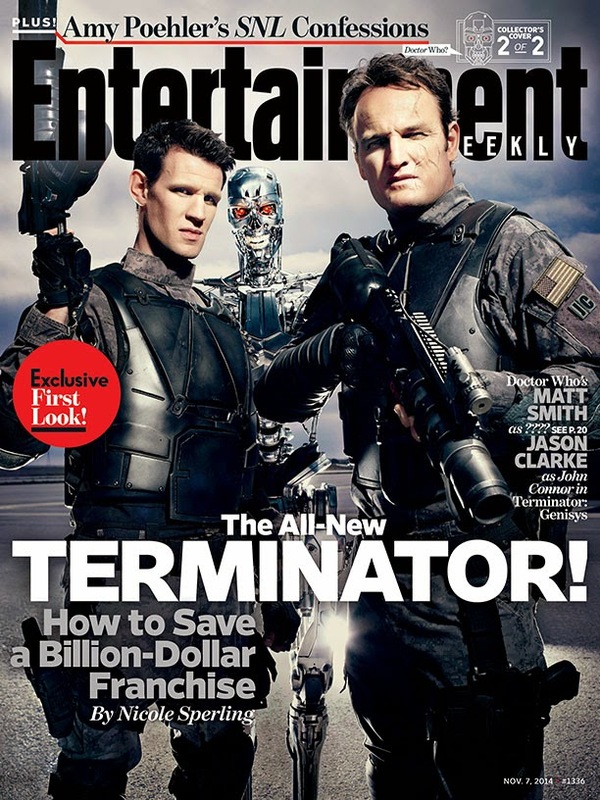 Indeed, a sequel of Terminator Salvation is already decided following the positive early buzz around Terminator 4. Director McG should be back for Terminator 5 and Christian bale should reprise his role as John Connor. 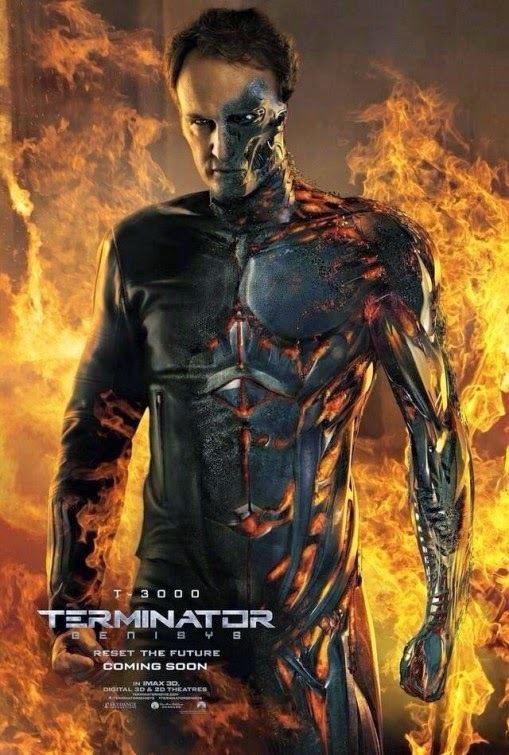 Bale actually signed for a potential Terminator trilogy from the start. 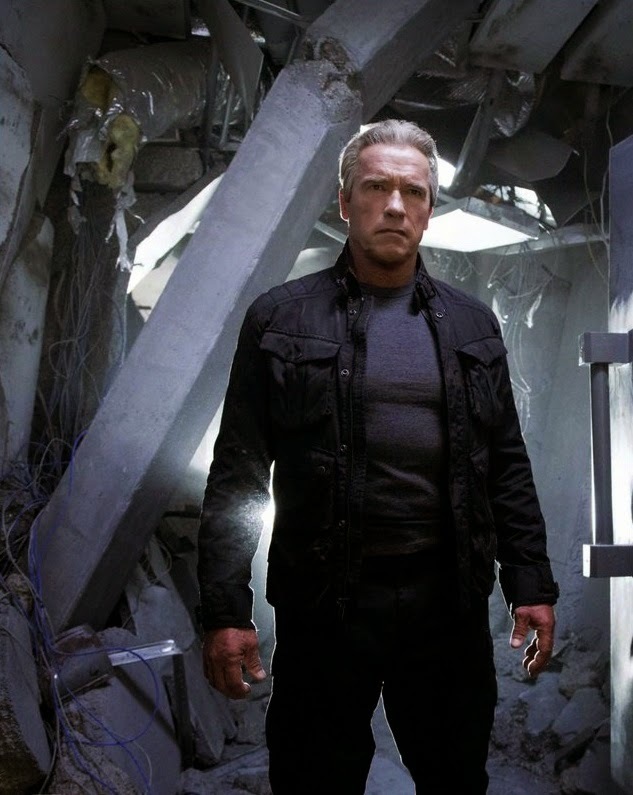 Terminator 5 is tentatively set for a release in 2011. 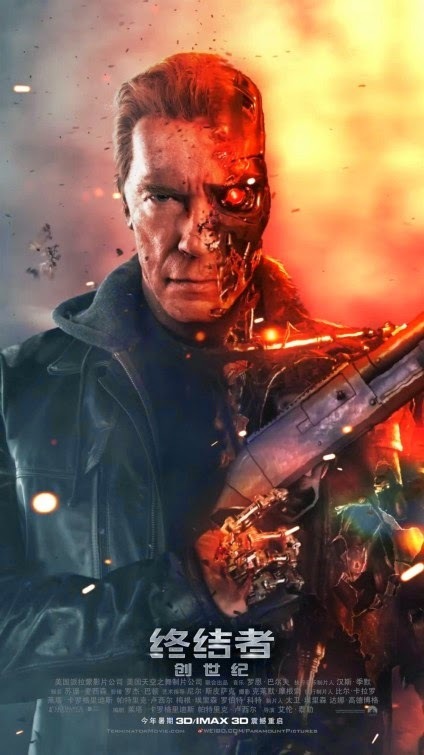 I wonder then when would the Terminator 6 movie would then be released: they should try to film both Terminator 5 and Terminator 6 to reduce costs and like we would have both movies released the same year, would be so great. 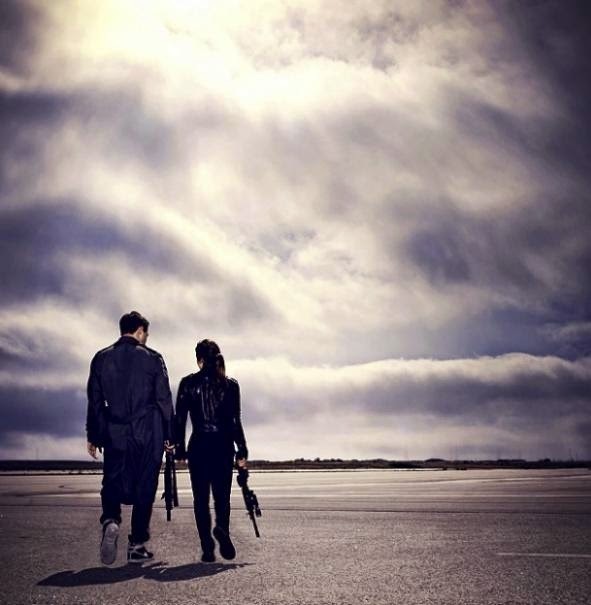 Anyway, knowing that there will be a Terminator 5 movie makes my day!